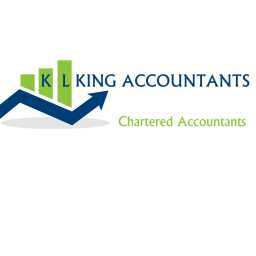 Welcome to K L King Chartered Accountants. Founded on over 25 years in practice. We offer a complete, jargon-free, accountancy service with professional and friendly support.